The Apache web server is the most popular way of serving web content on the Internet. It serves more than half of all of the Internet’s active websites, and is extremely powerful and flexible. Each domain that is configured will direct the visitor to a specific directory holding that site’s information, without ever indicating that the same server is also responsible for other sites. This scheme is expandable without any software limit, as long as your server can handle the traffic that all of the sites attract. In this guide, we will walk through how to set up Apache virtual hosts on a CentOS 7 VPS. During this process, you’ll learn how to serve different content to different visitors depending on which domains they are requesting. You will need access to a CentOS 7 server with a non-root user that has sudo privileges. If you haven’t configured this yet, you can run through the CentOS 7 initial server setup guide to create this account. 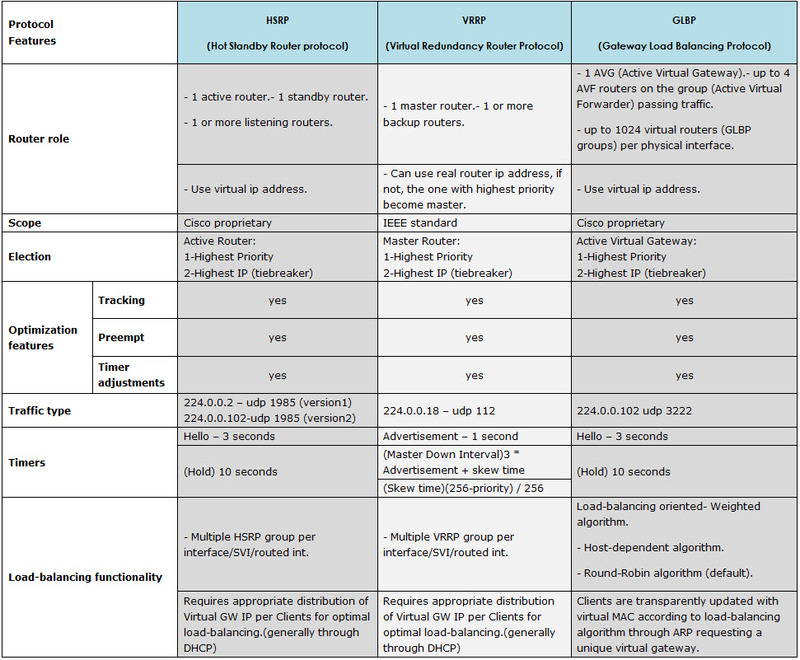 Note: The example configuration in this guide will make one virtual host for example.com and another forexample2.com. These will be referenced throughout the guide, but you should substitute your own domains or values while following along. To learn how to set up your domain names with DigitalOcean, follow this link. Now that we have our directory structure in place, let’s create some content to serve. Note: This directory layout was introduced by Debian contributors, but we are including it here for added flexibility with managing our virtual hosts (as it’s easier to temporarily enable and disable virtual hosts this way). Note: In order for the www version of the domain to work correctly, the domain’s DNS configuration will need an A record or CNAME that points www requests to the server’s IP. A wildcard (*) record will also work. To learn more about DNS records, check out our host name setup guide. If you adjusted your home computer’s hosts file, you may want to delete the lines that you added now that you’ve verified that your configuration works. This will prevent your hosts file from being filled with entries that are not actually necessary.